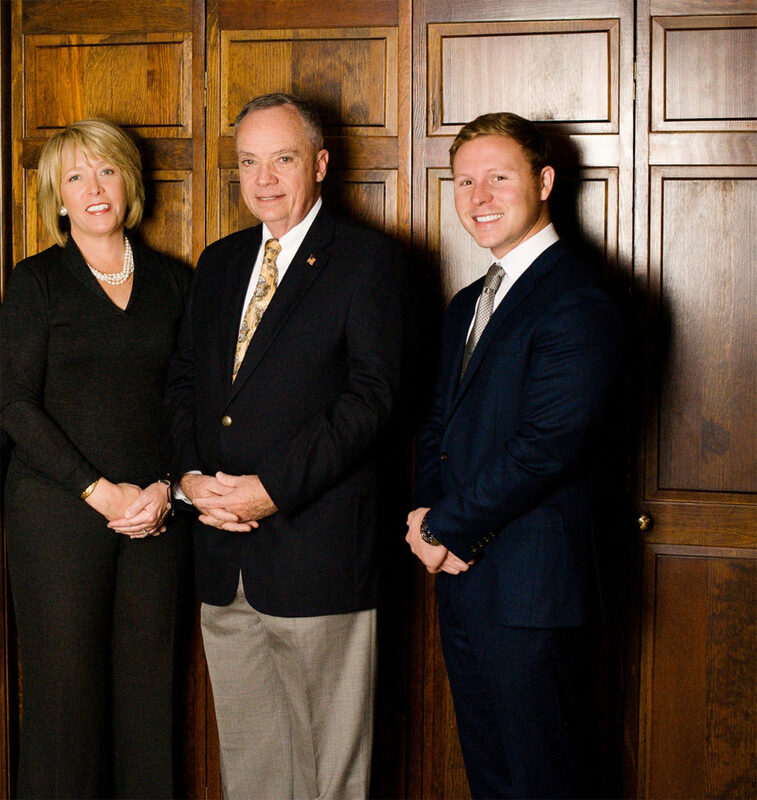 Our team of lawyers stands ready to fight for you and provide you the legal representation you deserve. With over 100 Years combined experience representing clients in the state of Louisiana, our firm has the knowledge you need to achieve the outcome you deserve. Have you or a loved one been seriously injured due to someone else’s fault or negligence? 18-wheeler accidents, aviation accidents, wrongful death, boating accidents–whether your injury is physical or emotional, Waitz & Downer has decades of knowledge to assist your case. Time is of the essence and you need an attorney who is willing to fight for you and your family. Working in the oil field is a necessary way of life in south Louisiana. For over five decades, Waitz & Downer has represented Louisiana and Gulf Coast region clients for injuries in maritime accidents including offshore drilling rigs, towboats or tugboats, barges, or other water vessels. The application process for Social Security disability and benefits can be difficult. The rules are complex and the paperwork overwhelming. Even though hard working employees have paid their disability insurance through paycheck deductions, the majority of claims are initially denied. We can help you navigate the process.